Anyone and everyone who loves to dance is invited to rub elbows with Ailey company members and show off their dance moves at The Music Center’s Ailey Dance Party: Diamond Edition. 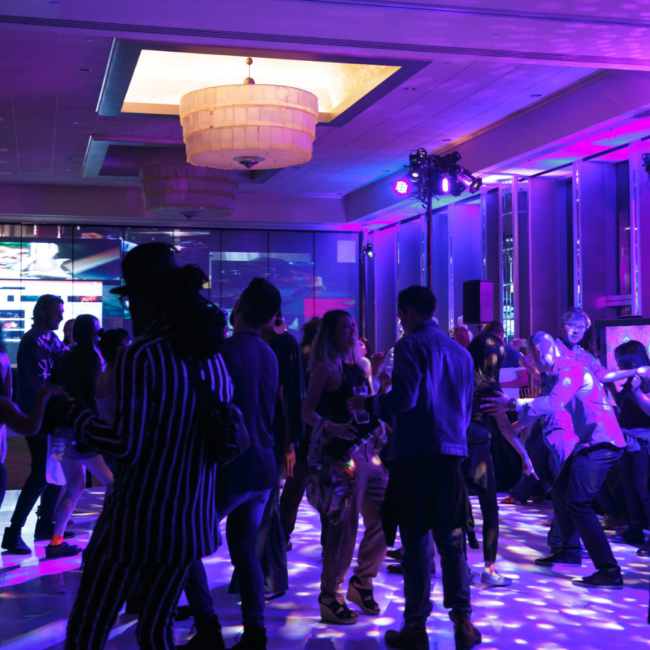 The first-of-its-kind after-party celebrates Alvin Ailey® American Dance Theater’s 60th anniversary and offers guests the chance to snag a professional dancer as their partner to help tear up the dance floor as part of the festivities. Ticket includes wine, beer and light fare. 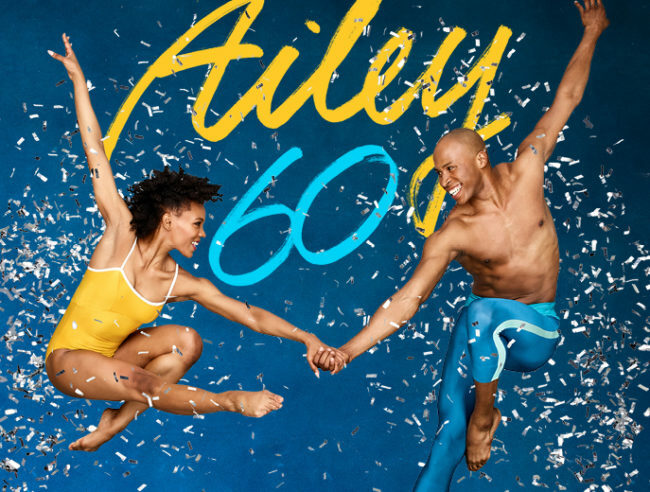 Alvin Ailey American Dance Theater returns to The Music Center’s Dorothy Chandler Pavilion as part of the company’s 60th anniversary celebration tour from April 3 – 7, 2019. Led by Artistic Director Robert Battle, Ailey’s remarkable dancers will perform four different programs of diverse repertory featuring West Coast premieres, new productions and returning classics. Saturday, April 6, 2019, 9:30 p.m. – 11:30 p.m.
General admission to the dance party is $75.00. A performance ticket is not required to attend the dance party.